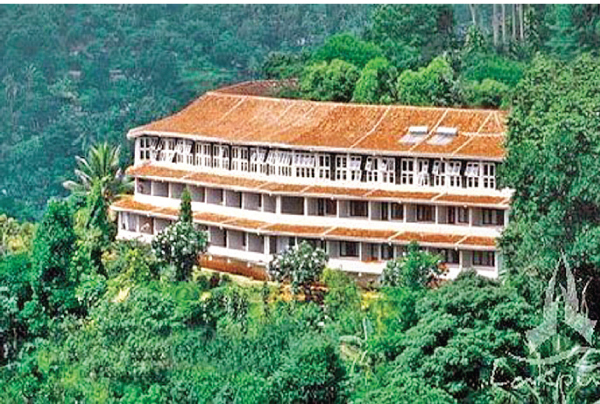 Aitken Spence has notified the Stock Market that they were divesting Hotel Hilltop Kandy (MPS Hotels) for Rs. 740 million. It was speculated that an entrepreneur with an active political back ground and owns hotels has purchased this property. The Hotel Hill Top offers two star plus accommodation in Kandy and has 73 standard rooms and one deluxe room.